Kids Week is for Kids entering Kindergarten through to Grade Five. How much does it cost? It’s FREE! 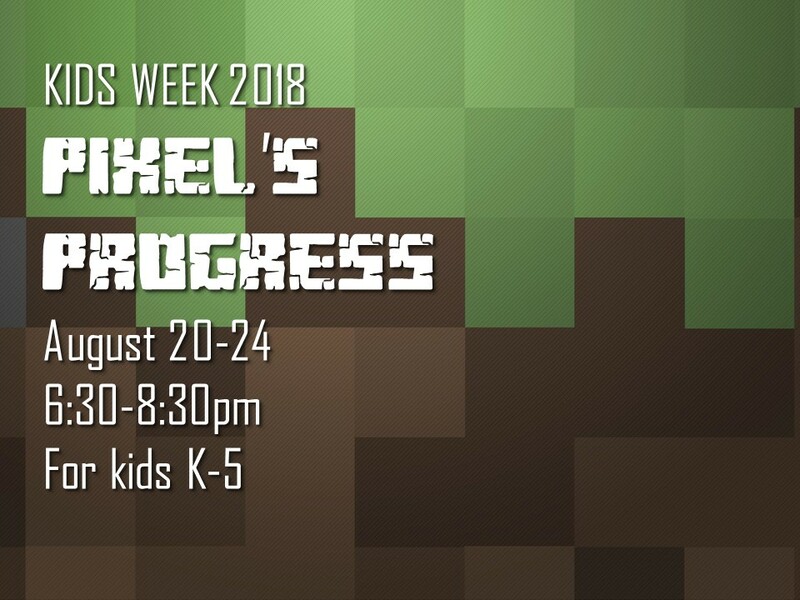 This year we will follow PIXEL’S PROGRESS and plans are underway for another fun week of KidsWeek!  Kids Week is a fun and exciting week in summer for the Children’s ministry at MBC. It is a time when the whole church comes together to put on a week-long event for the children in our community. This is an event designed for the kids at MBC, and for children throughout Martensville, Warman and area. Kids Week usually takes place in the evenings near the end of August. A typical Kids Week evening would consist of a celebration of music that the kids are always excited about. After a few announcements, they split off into the age groups to participate in games, snacks, stories and activities. When they join together again to sing and receive their prizes, they are excited about the events that have taken place and ready to come back again the next day. Security is high during Kids Week. Registration is mandatory and the parents are strongly urged to sign their child in and out every evening. We want to see as many children as possible come to Kids Week. We love to see children learning to know Jesus through attending Kids Week.